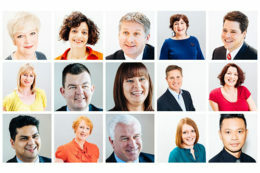 FULL access to all of our board vacancies plus a bespoke Board CV & LinkedIn profile written for you. 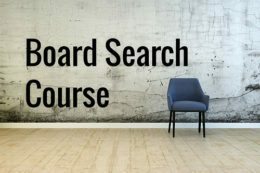 Find your next board opportunity and take the stress out of the board application with a bespoke board CV and access to thousands of vacancies. 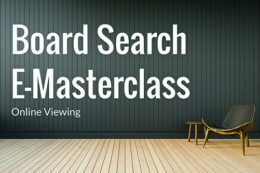 Core to the ACCESS(+) package is access to the thousands of board opportunities we advertise each year further the bespoke Board CV & LinkedIn profiles update we provide for you are individually produced by David Schwarz - Australia's leading board recruitment expert- and are absolutely the best available. Together ACCESS+ package will result in you gaining more interviews and more board appointments. just can’t find the knowledge you need to turn your aspirations into reality...then I can help. A bespoke board CV written for you: By David Schwarz: Australia’s leading board appointment professional (retailing @ $799). LinkedIn Profile Writing: Utilising your new Board CV as a basis we will craft or create a LinkedIn profile that evidences your ability to successfully reach your board aspirations (retailing @ $399). Weekly Board Appointment Advice: Emailed to you each week and providing the insider knowledge you need to stay focused and gain an appointment. The total individual retail value of each service contained within the ACCESS+ package is valued at more than $1,800 but as an Access+ member you can access all of the services for just $899 and gain 15% off all additional Board Direction services. Does what we offer work? Join up now and here’s what you get. 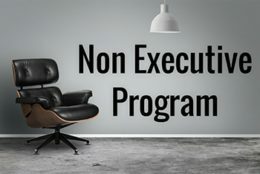 Remember, the ACCESS(+) Package was developed exclusively for those serious about gaining a Non Executive Directorship. Core to the ACCESS(+) PACKAGE is access to the thousands of roles we advertise each year but also a bespoke BOARD CV & LINKEDIN profile written for you personally by David Schwarz - Australia's leading board recruitment expert. These documents are absolutely the best available and will result in more interviews and more board appointments. 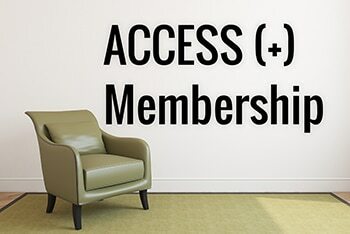 The total value of this membership package is more than $1,800 - but as an ACCESS + MEMBER you pay just $899! What Value Are You Going to Get? 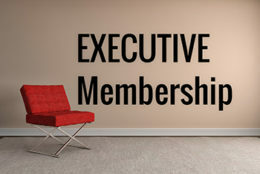 Statistics have shown that people that have Board Directorships in addition to an executive role are: more appointable, earn more, are unemployed less and have better networks and connections. They are also able to future proof their careers better, have more successful retirements and weather career change better. Still, not everyone is suited to a board appointment. 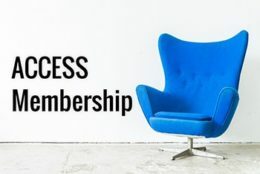 But, if you do have the desire to get onto a board, to drive your career forward with a board appointment, to transition from full time work to a portfolio of part time board directorships or to develop a portfolio career then the ACCESS PLUS Package can help. Board Direction is the leading board advertising and non executive career development firm. No organisation can demonstrate the success we have had in helping people gain a board appointment. 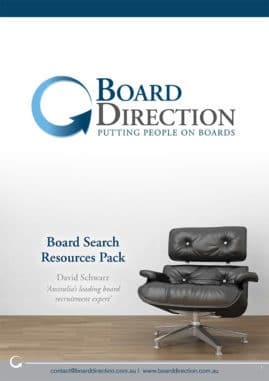 Board Direction has worked with over 1,500 clients and over 40,000 receive our weekly board search advice newsletters and board vacancy alerts. We could not have gained or maintained this level of support if what we did didn’t work. 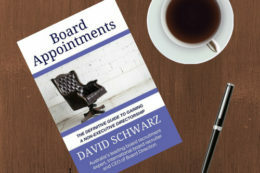 David Schwarz is Australia’s leading board recruitment professional with more than a decade of international board and executive recruitment experience. No one knows more about how to gain a board appointment or develop a board career than David. 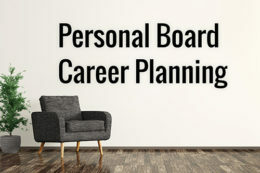 In fact, not only has he written an internationally selling ‘Board Appointments’ Book that takes individuals through the individual steps required to find and gain a board directorship, he has personally written 1,500 Board CVs and has been recognised as a leading executive and board CV writer. David is also a Top 10 LinkedIn user with over 25,000 NED LinkedIn connections and has advised thousands of clients on how to develop a board career or gain their first board directorship. He has personally assisted hundreds of individual gain board appointments. I look forward to having you on board. Your Membership begins when we confirm your initial payment. We will automatically charge you a recurring fee of $449 annually until you cancel. You can cancel, upgrade or downgrade your membership anytime. Cancelling your membership stops the charge at the start of your next billing term—but your service will continue through the end of your current term.